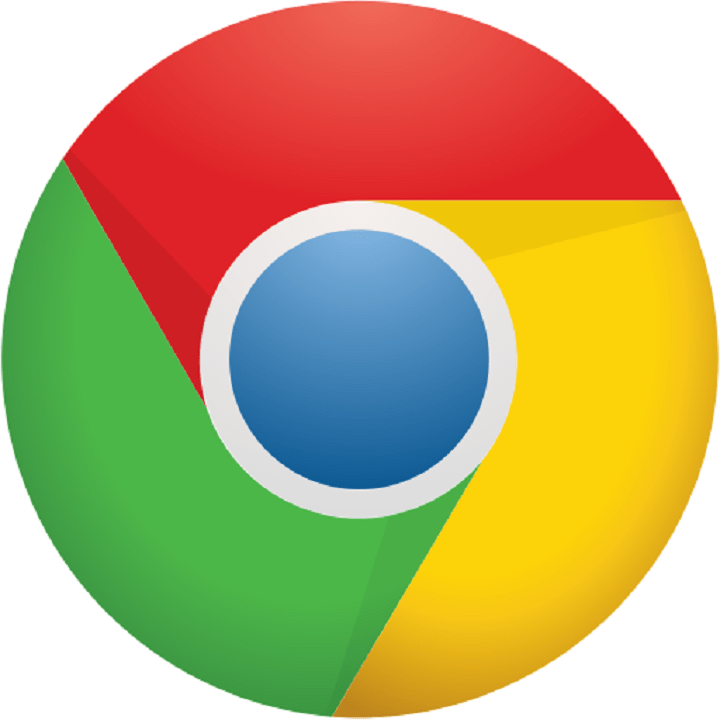 Chrome Browser is known for the huge number of browser extensions it supports. The Google Chrome store is flooded with extensions/plugins across every category. While installing and making use of plugins in itself is pretty easy there are cases where things can get a bit ugly. The Extension error is one such case where in Chrome users are not allowed to install the browser extension. “Could not move extension directory into profile”, this error message is seen while installing an extension. It is most likely to happen when one is reinstalling an old extension. This problem has been observed on all the Windows versions including 7/8/10. What happens, in this case, is that the browser is not able to move the extension into the profile folder. Let’s try to resolve the problem by employing a series of troubleshooting methods. An error has occurred could not move extension directory into profile. reload close – This issue can occur due to certain glitches in Chrome. To fix the problem, just restart Chrome or rename its Default directory. Google Chrome could not unzip extension – This is a similar issue, but you should be able to fix it using the solutions from this article. Sometimes these types of problems can appear due to temporary glitches, and one way to fix them is to simply restart your browser or your PC. If glitches occur, just restart your browser and check if that helps. If the issue is still there, restart your PC and check if the problem is still present. This is a simple solution, but several users claim that it works, so you might want to try it out. Sometimes you might get Could not move extension directory into profile message when trying to install extensions. 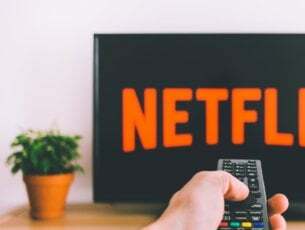 It seems that this error message can be caused by your cache and temporary files, and in order to fix this issue, you need to find and remove those files. Click the Menu icon in the top-right corner and choose Settings from the menu. After clearing the cache, check if the problem is still there. In addition to clearing the cache, users are suggesting to use CCleaner to remove the junk files from your PC, so you can do that as well. In some rare instances, it’s possible that your antivirus is causing Could not move extension directory into profile message. To fix this problem, it’s advised to disable certain antivirus features and check if that helps. If the issue is still there, you might have to disable your antivirus altogether. In some rare cases, you might even have to remove your antivirus in order to fix this problem. If removing the antivirus fixes the problem, you should consider switching to a different antivirus solution. 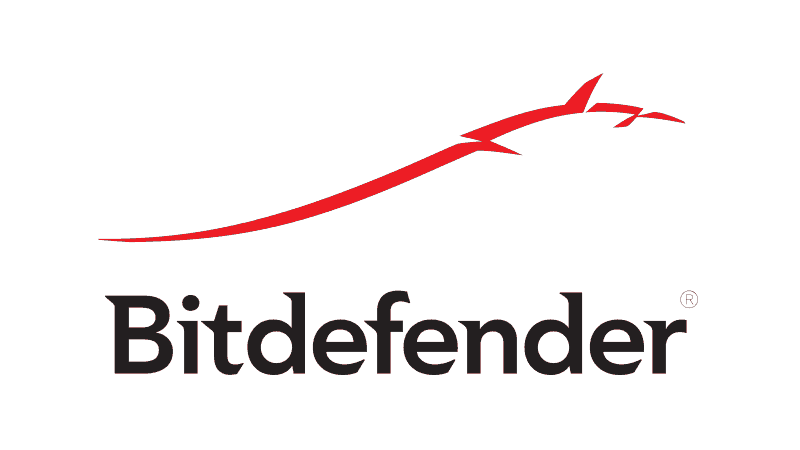 There are many great antivirus tools on the market, but if you want maximum protection that won’t interfere with your browser, you should definitely try out Bitdefender. According to users, they managed to fix Could not move extension directory into profile in their browser simply by emptying the Recycle Bin. Several users reported that the issue was completely resolved after cleaning the Recycle Bin, so you might want to try that. Once you clean your Recycle Bin, the issue should be completely resolved and you’ll be able to install extensions once again. Navigate to GoogleChromeUser Data directory. 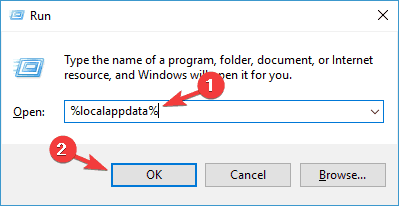 Locate the Default directory and rename it to Default-backup. After doing that, start Chrome again. Once you rename the directory, Google Chrome should recreate it and the problem will be resolved. If the issue is still there, it’s possible that it’s caused by your Chrome installation. Sometimes your installation might get corrupted, and that will cause this and many other errors to appear. To fix the issue, users are suggesting to reinstall Google Chrome. There are several ways to do that, and the most effective one is to use an uninstaller software such as Revo Uninstaller. In case you’re not familiar, uninstaller software is a special application that will completely remove the selected application along with all of its files and registry entries. By using uninstaller software, you’ll completely remove Chrome from your PC ensuring that there aren’t any leftover files. Now you just need to install Chrome again and the issue should be resolved. Chrome allows you to extend its functionality with various extensions, but sometimes these extensions can cause Could not move extension directory into profile error to appear. To fix the issue, it’s advised that you find and disable the problematic extensions. Click the Menu icon and choose More tools > Extensions. You should now see the list of installed extensions. 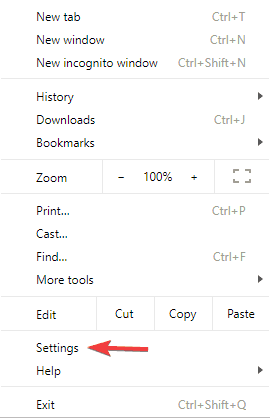 Click the switch icon next to the extension’s name in order to disable that extension. Repeat this step for all installed extensions. Once you disable all extensions, check if the problem is still there. After disabling all extensions, check if the problem is still there. 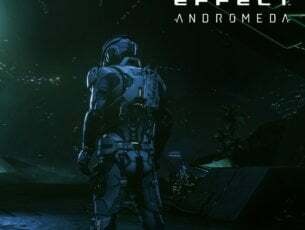 If the issue doesn’t appear anymore, you need to enable extensions one by one until you find the one that is causing this issue. Once you find the problematic extension, keep it disabled or remove it from Chrome. Many users reported that HTTPS Everywhere extension was causing this issue, so if you’re using it, be sure to disable it and check if that helps. If you keep getting Could not move extension directory into profile message, the issue might be related to your version of Chrome. 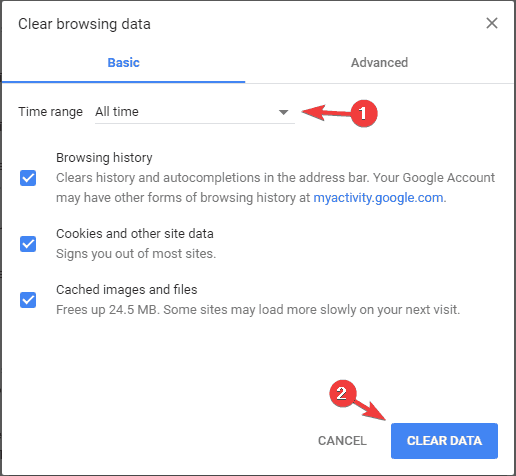 Although Chrome is a great browser, issues can sometimes appear, and the best way to fix them is to keep your browser up to date. If your browser is already up to date, we advise you to try Chrome Beta or Chrome Canary. The Beta version usually offers new fixes, and it’s stable for use, for the most part, so you might want to try it out. On the other hand, the Canary version is an experimental version, and it usually has the latest fixes available that aren’t fully tested. As a result, the Canary version might not be stable, but it should have the latest fixes installed. 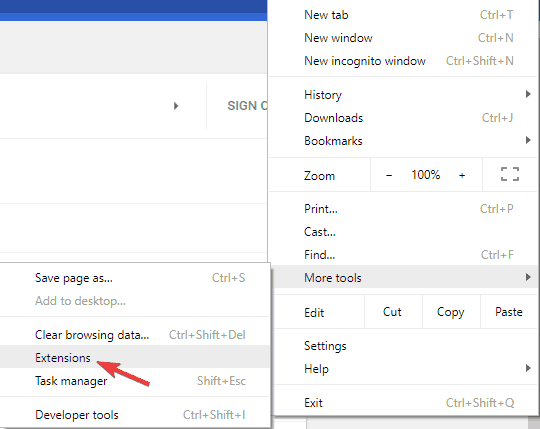 Could not move extension directory into profile message can cause many problems and prevent you from installing extensions in Chrome, but we hope that you managed to fix this problem by using one of our solutions.